Surrounded by nature and open space. Room to breathe. 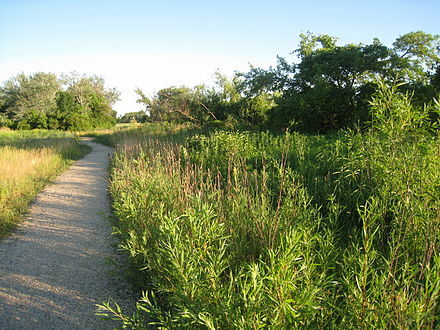 Solstice on the Park’s premier location in Hyde Park puts 500 acres of nature at your front door. You won’t believe that you’re only 15 minutes from The Loop. Apartments that revolve around natural light. 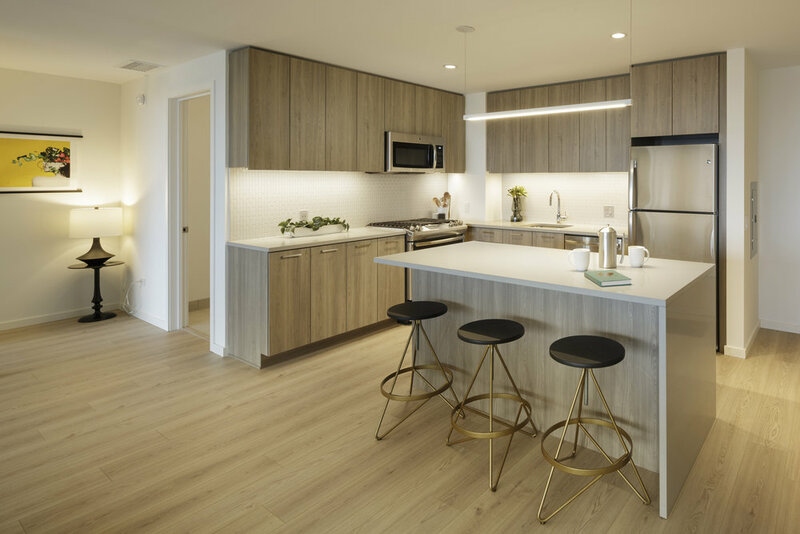 Solstice on the Park’s large apartments with open floorplans allow sunlight deep inside, illuminating the softness of the natural wood finishes. 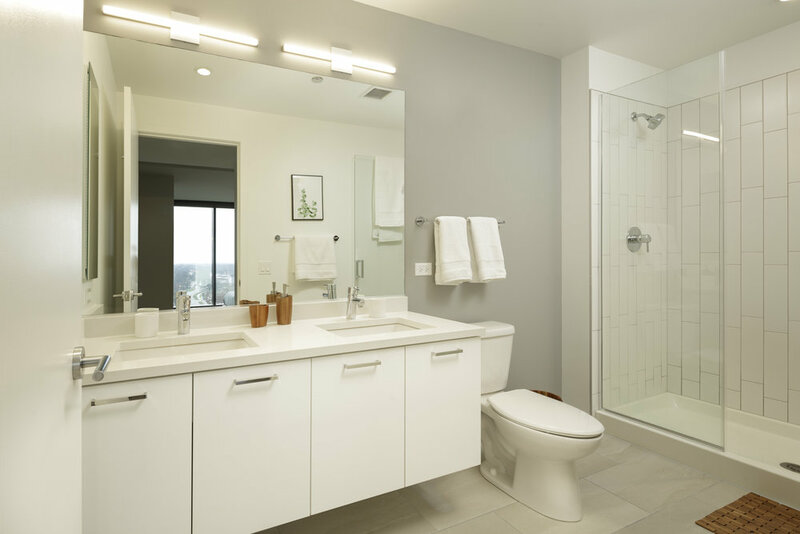 Your apartment adapts to your needs through thoughtful design and smart technology. Your view is your environment. 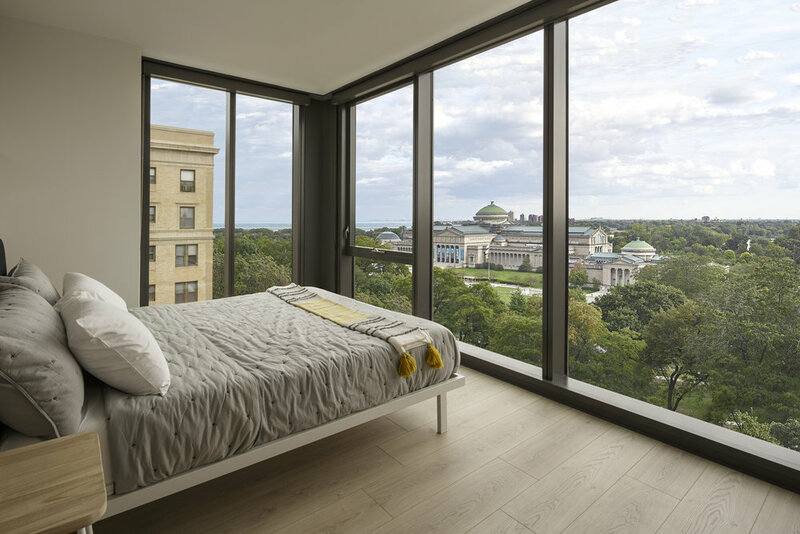 The views from Solstice on the Park’s apartments are a tapestry of trees, sky, sun, water, and Chicago’s iconic skyline, interwoven with Hyde Park’s magnificent architecture. Choose your spectrum! Amenities that evolve day to night. Sophisticated spaces enveloped by natural materials offer serene and dynamic settings to facilitate your lifestyle. 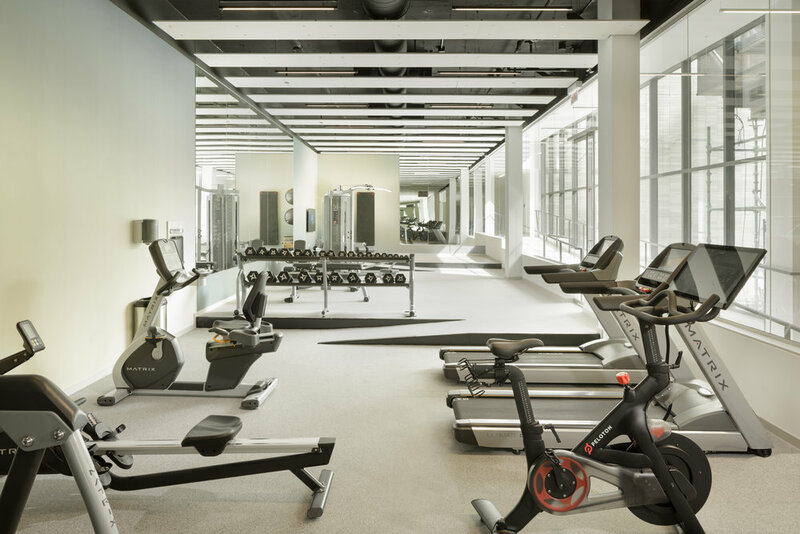 Solstice on the Park offers a range of flexible spaces to work, study, grill, exercise, lounge and socialize. Nature at your front door. At Solstice on the Park, your front yard is Jackson Park’s playgrounds, gardens, paths, lagoons, bird trails, sporting courts and beaches. Communing with nature is as easy as stepping out your front door. 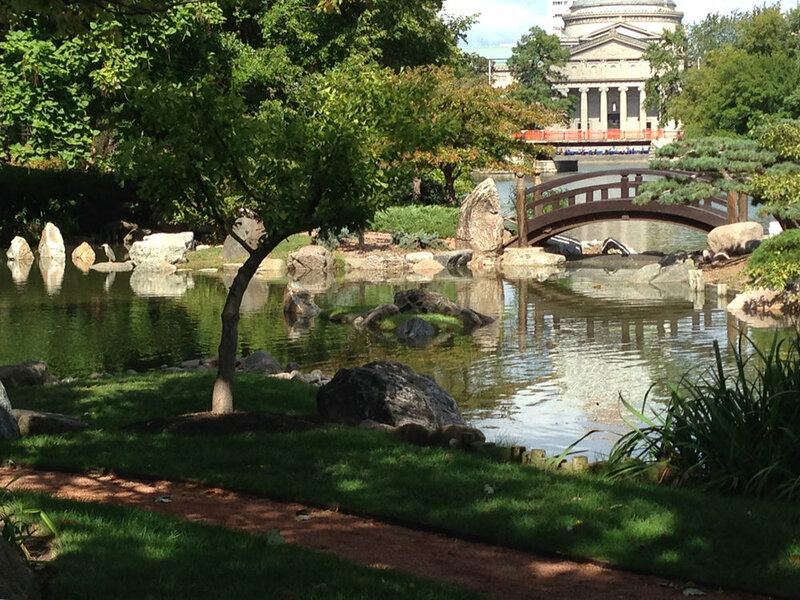 By car, bike or public transportation, Hyde Park is only 15 minutes south of The Loop- but it feels like another world. Everything you need and want is easily walkable, but with peaceful tree-lined streets, historic architecture and positive energy abounding, you might just decide to slow down and enjoy the stroll. Solstice on the Park: Architecture attuned to Nature. Architect Jeanne Gang intertwined sustainable design with cultivated artistry in the design of Solstice on the Park. The uniquely angled south façade luminously reflects its natural surroundings in a dazzling mosaic of sun, sky, clouds and trees. The inclined windows also provide natural solar shading for the apartments within.